Established in 1981, COMPUTEX has witnessed the development and evolution of the global ICT industry for over thirty years. COMPUTEX 2016 is organized around four main pillars: IoT applications, innovation & startups, business solutions, and gaming. OCF will be hosting a seminar series at COMPUTEX on Tuesday May 31st, in the Taipei World Trade Center Exhibition Hall 1, CR 2. The seminar series was organized by OCF member and partner, the Institute for Information Industry (III). Click Here to see the III event posting and details (in Mandarin). The agenda for the OCF seminar series is below. OCF will also participate in sponsored OEM/ODM and industry meetings and demos on Wednesday June 1st, and representatives from OCF will be available for meetings on Thursday, June 2nd. 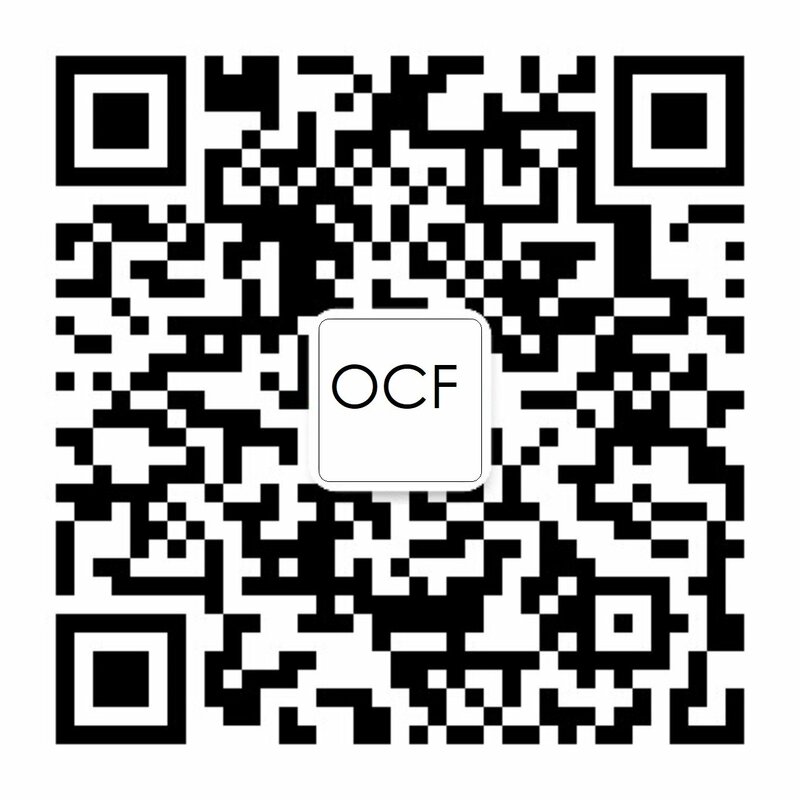 Please contact Kim Lewis (kimberly.s.lewis@intel.com) if you would like to schedule a meeting with OCF at COMPUTEX.